Musa Hanhan of Genesys shares four areas for improving the customer experience that he believes are “key” for organisations to implement. Some industry experts believe that customer experience (CX) is evolving to another level. Companies continue to struggle to make CX a priority in their business strategy and apply the appropriate metrics to understand the value back to revenue. Delivering new and delightful customer experiences—and setting the right expectations for executives and employees—requires a plan. 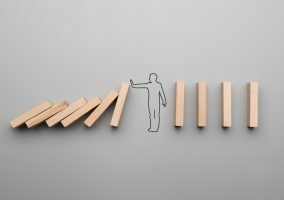 Here are some top customer experience actions you can implement in 2019 to show its value as a practice and to help you grow further in your CX maturity. Customer experience was once considered a buzzword, but it has proven to be an important battleground for companies looking not only to beat their competition but also to gain recognition as leaders in their respective industries. 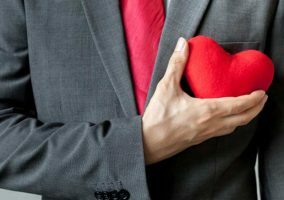 In 2019, it will be necessary for companies to clearly define what customer experience means for them. 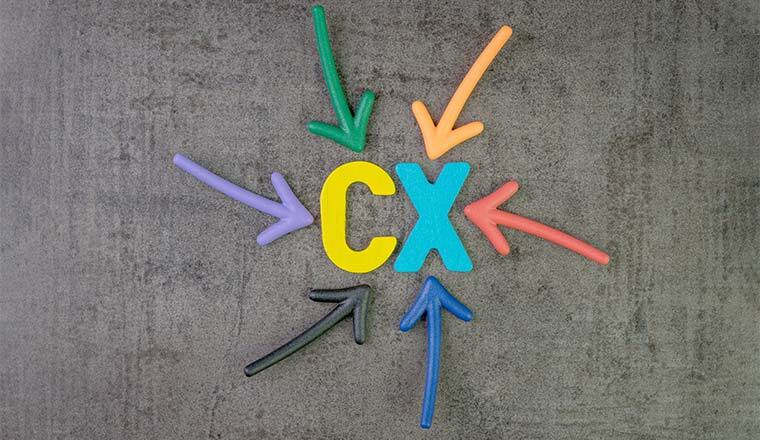 CX extends within the business; it’s culture-based, enterprise-wide and strategic—bringing all parts of an organisation together towards a common design and goal. Think of customer experience as the umbrella—it builds a bridge across various parts of your business so everyone has a clear understanding of what they’re working towards. With advances in the internet of things (IoT) in smart devices and artificial intelligence (AI), consumers expect businesses to know them. Beyond just knowing them, consumers also want and expect a personalised journey. Marketing, service and sales professionals look to data analytics to strategically design products and experiences to help customers achieve their desired outcomes. As you move forward in your maturity model, you will most likely struggle between delighting your customers and meeting their needs. We aren’t going to delight all customers; that’s okay. But you should know which of your customers are high-touch—expecting delightful experiences—and which of them only require you to meet their needs. It’s critical to properly define your customer segments by industry, revenue or behaviour. This is where a solid customer relationship programme plays a significant role in improving brand loyalty; you can focus on the account level one-to-one relationship. Defining and planning is great, but it means absolutely nothing if you don’t deliver on it. You also must emphasise its execution. Every employee has good intentions when they’re working to deliver a feature. However, they shouldn’t just check off an internal box for delivery; they need to ensure it matches a customer’s expectation of delivery. In the rapid pace of technology development, we often forget to take an outside-in view. In tactical delivery, various parts of the organisation provide an additional gut check to ensure the final product is still customer-focused. At the end of the day, focus on the customer. Get the experience right for them by being authentic, building trust and by empowering your front-line employees. Good customer experience is about looking at what you do through a customer lens.